1. Detailed mold design required. 2. Insert retainer to be uniform hardness of at least 280 BHN. 4. Slides must have wear plates. 5. Temperature control provisions to be in cavities, cores and slides wherever possible. 7. 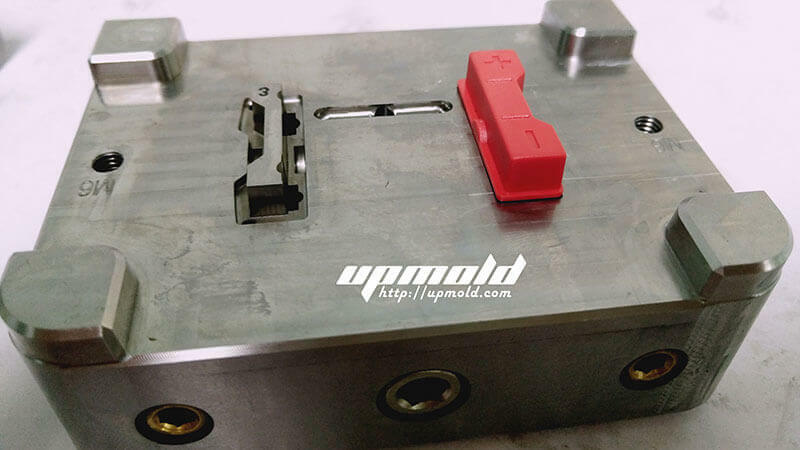 Parting line locks are required to be on all molds. 8. Insert retainers must have leader pins and bushings or some similar guidance system. 1. Detailed mold design recommended. 2. Insert retainer to be uniform hardness of at least 165 BHN. 3. Cavities and cores must be 280 BHN or higher. 4. Water channels to be included. 5. All other extras are optional. 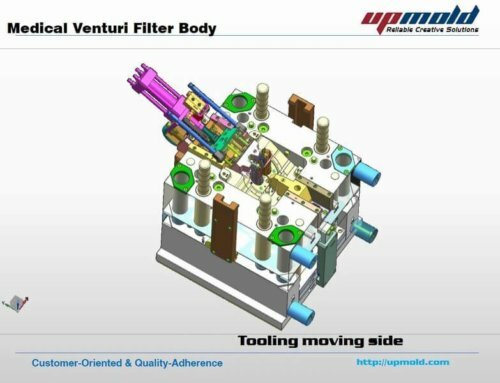 to produce minimum prototype parts. Important: Refer to the general specifications to complete the details of this section, except for prototype molds.